A brand new smile, A new you! Digital x-rays are the healthiest form of x-rays available today. They reduce radiation exposure by up to 90%. Digital x-rays pop up on a computer screen and can be enhanced and enlarged for a better and faster diagnosis. 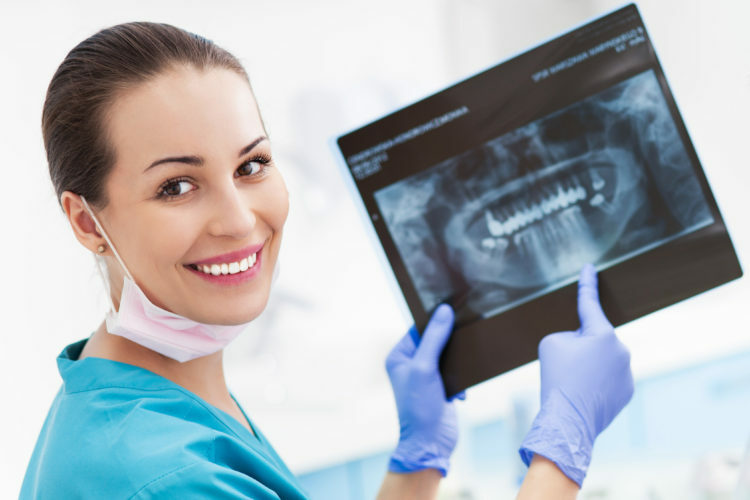 Digital X-rays are essential, preventive, diagnostic aids that provide valuable information not visible during a regular dental exam. Your North York dentist Dr.Olvera, uses this information to safely and accurately detect hidden dental abnormalities and complete an accurate treatment plan.